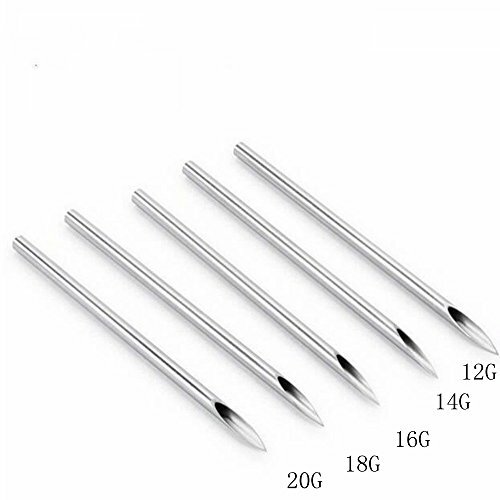 Mixed 8G 12G 13G 14G 15G 16G 17G 18G 20G 316L Medical Quantity: 100 Stainless Steel. 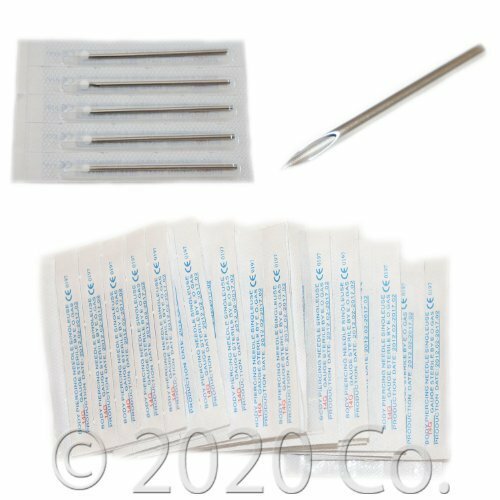 Sterilized disposable body piercing needles. 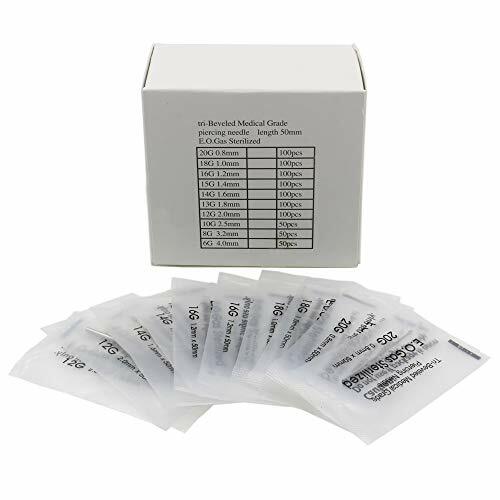 Each individually packed and EO gas sterilized for your protection and convenience. 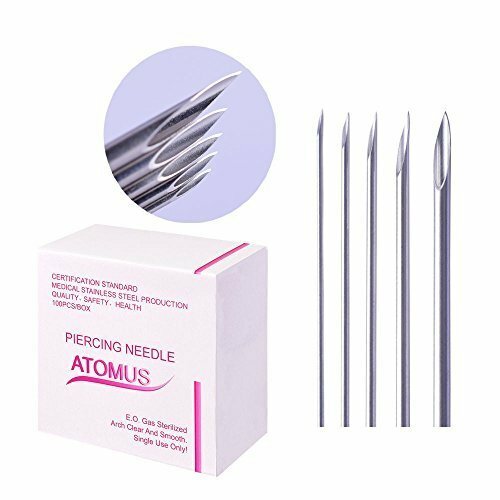 Brand: Atomus 100PCS Mix Body Piercing Needle Sizes 12g, 14g, 16g, 18g and 20g, 20pcs of each size High Quality, individually packaged and ready to use. 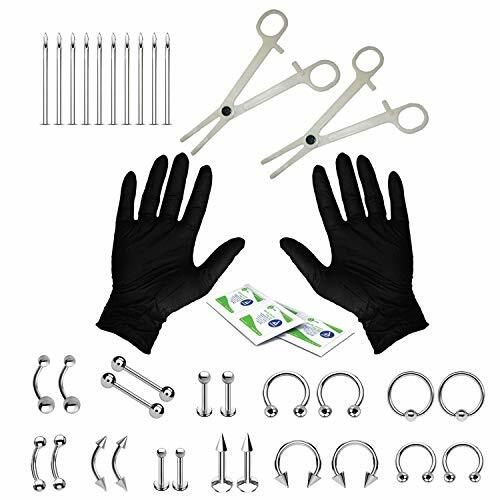 Professional tools for tattoo and convenient for use. 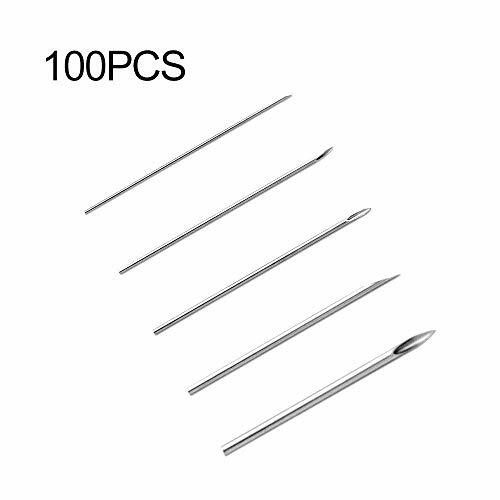 Each needle is 100% sterile in individual pack. All the needles were burnished by hand Pre sterilized by EO. Gas. 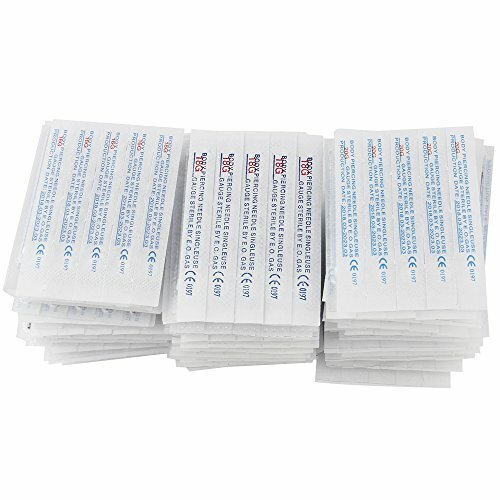 Clear protective individualized sterile packs. Protective stopper tip on each needle. Kind Remind： If you do not receive the item in time , if there is problem with your item, if you have question about our product, if you need a large order from us, please feel free contact us, we will give you the 100% sincere service. 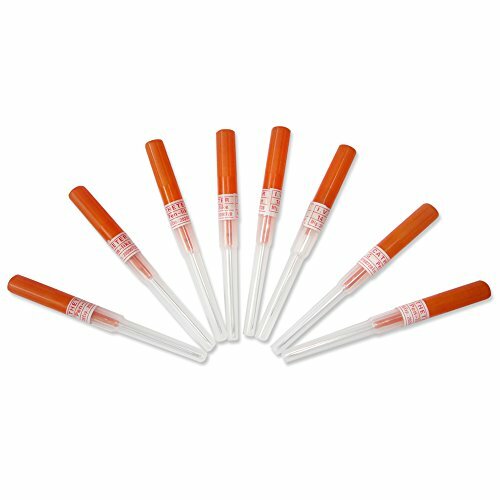 All needles are pre-steilized w/ EO Gas. 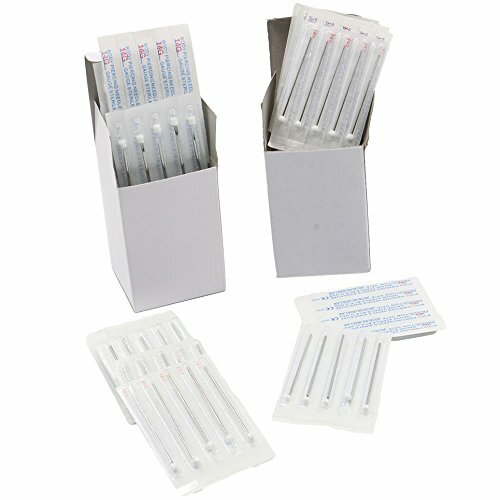 Clear protective individualized sterile packs. 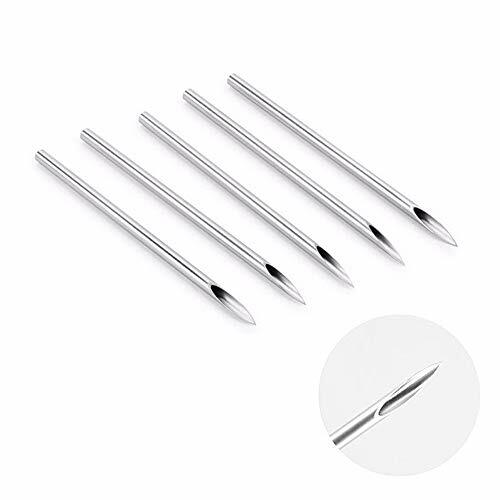 Protective sterile rubber tip on each needle.